2018 Luxury Grand Isle Resort & Spa on Great Exuma, George Town - Exuma, Bahamas! Bid per Room per Night and Stay! An exotic, tropical vacation awaits at the Grand Isle Resort & Spa in the Bahamas. Soak up the sun and views of the ocean from the private beach or sip on signature cocktails next to the resort’s infinity pool. The resort offers a variety of activities to entertain any guest including, but not limited to, snorkeling excursions, feeding stingrays, swimming with the sharks, beach bonfires and treasure hunts, and complimentary kayak and paddle board rentals. After a fun-filled day in the Caribbean, return to the outstanding villa accommodations at Grand Isle Resort & Spa, which include living rooms, separate bedrooms, full kitchens, and private balconies. 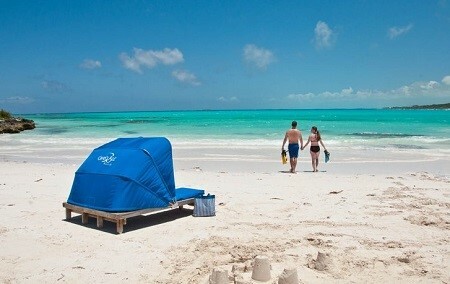 For a stay in paradise surrounded by crystal blue waters, book a stay at Grand Isle Resort & Spa. The Palapa Grill perfects the blend of sophistication and relaxation with authentic Caribbean cuisine and Bahamian barbeque poolside. Indulge in the Exuma Blue, the resortﾒs signature cocktail. Situated in the stunning Great Exuma, Bahamas, Grand Isle Resort and Spa is surrounded by crystal clear water, majestic coral reefs, and miles of white sand beaches. After a day spent enjoying the Bahamas, guests will find comfort in the modern amenities and spacious retreat at Grand Isle Resort and Spa. 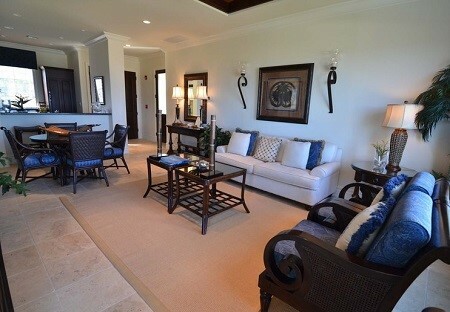 Unwind in the luxurious villas complete with a full living room, deluxe bedroom, and private terrace. Offer is based on single or double occupancy in a One-Bedroom Garden View Villa - 1250 SqFt Accommodations. 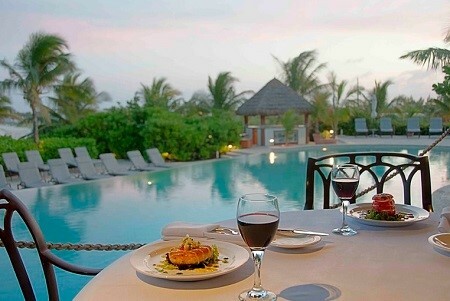 Stay for a minimum of 1 Night and up to 4 Nights as desired and based on availability.